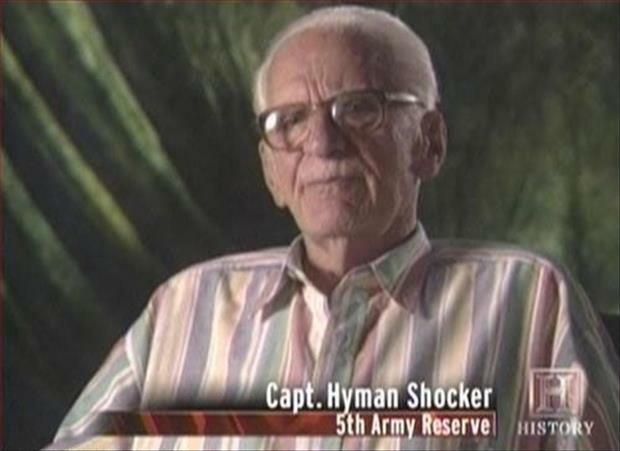 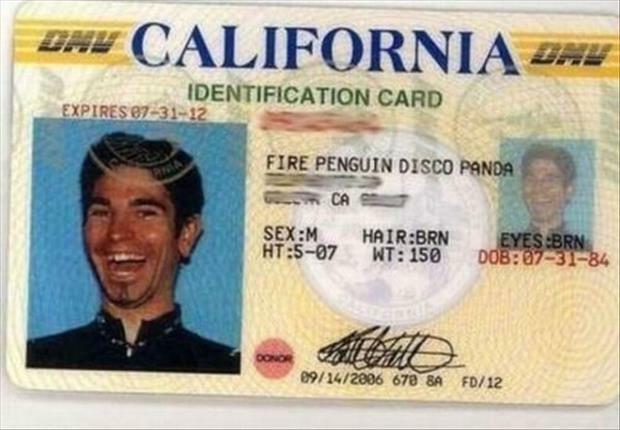 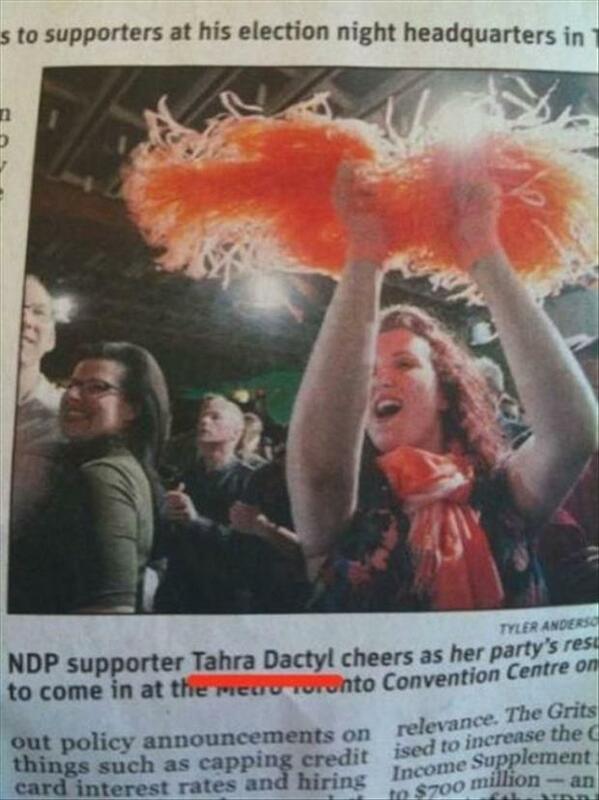 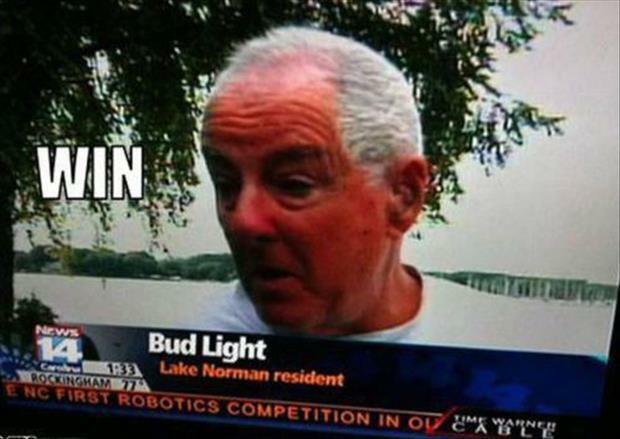 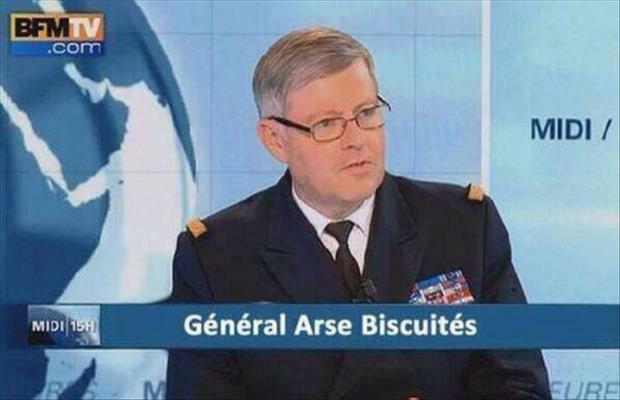 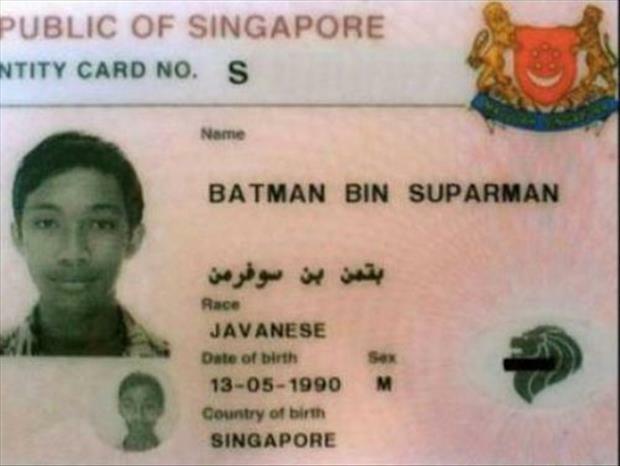 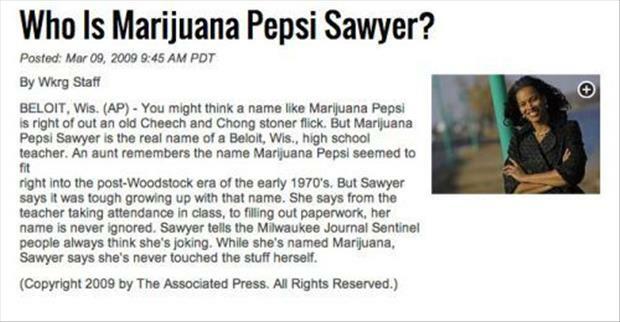 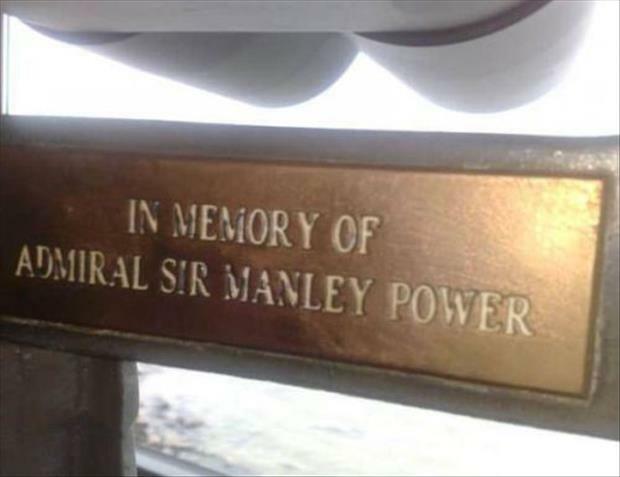 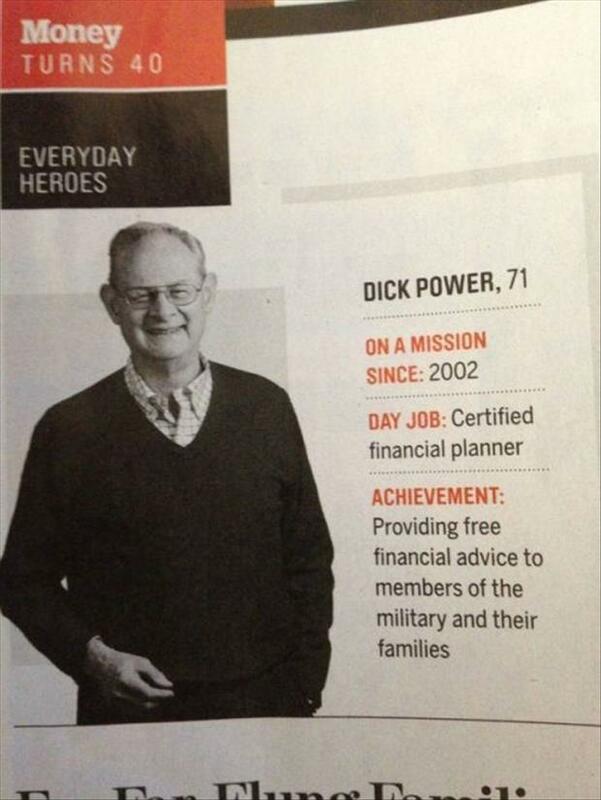 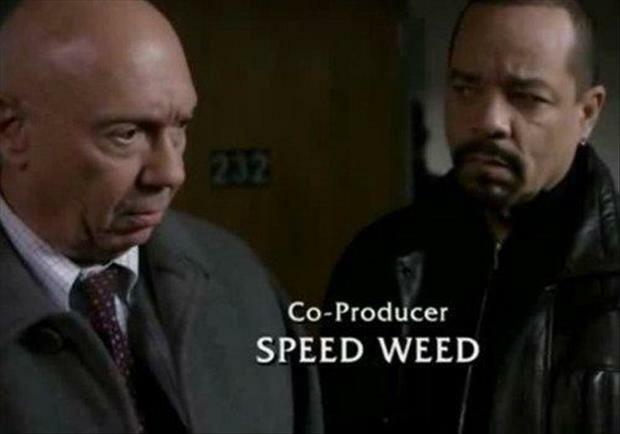 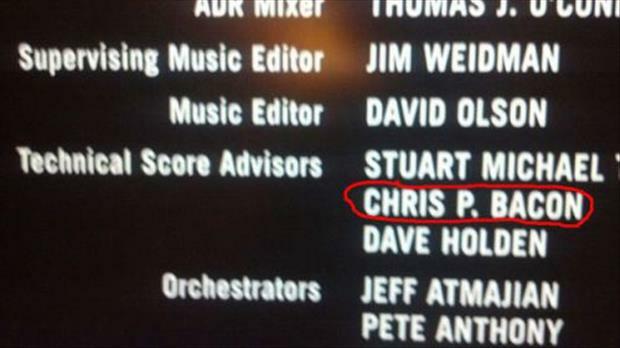 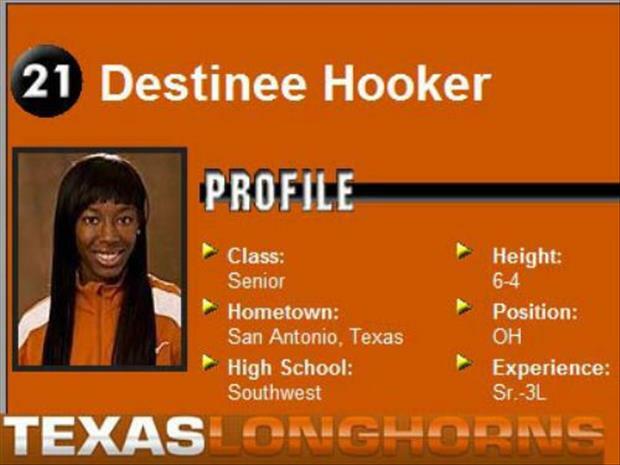 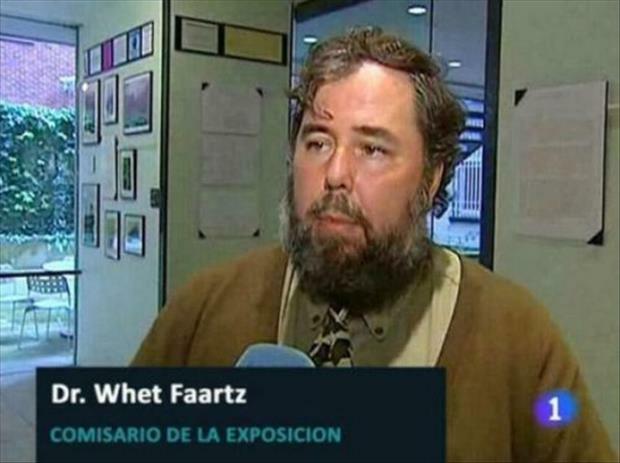 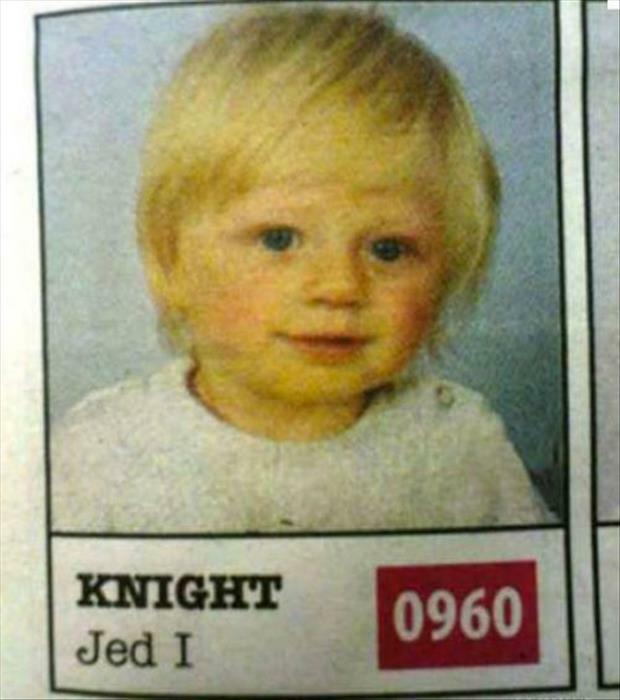 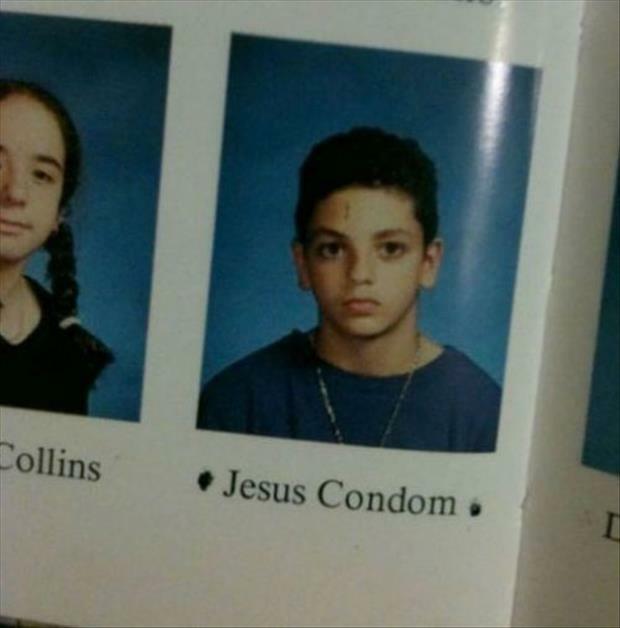 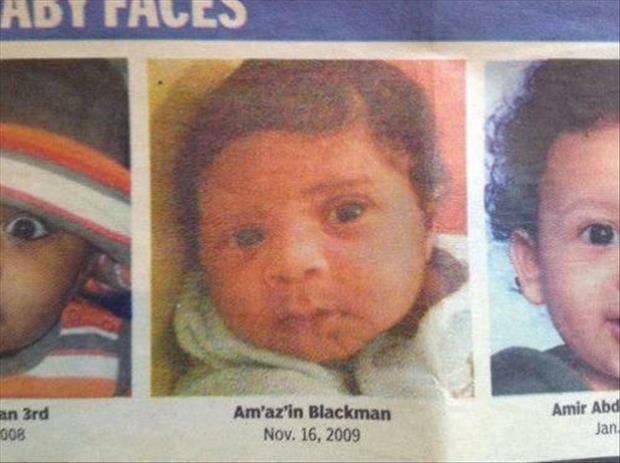 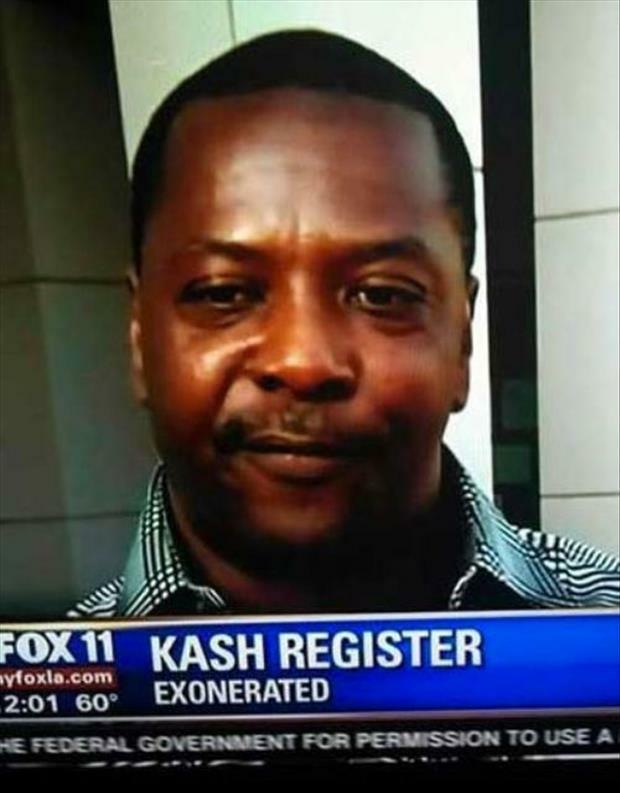 24 People Who Seriously Need To Consider A Name Change, LOL. 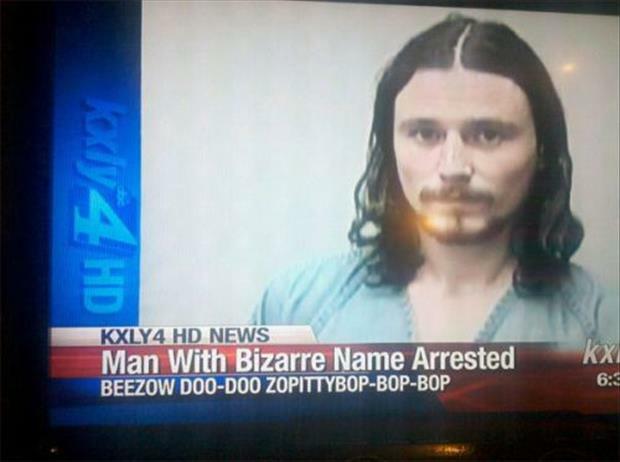 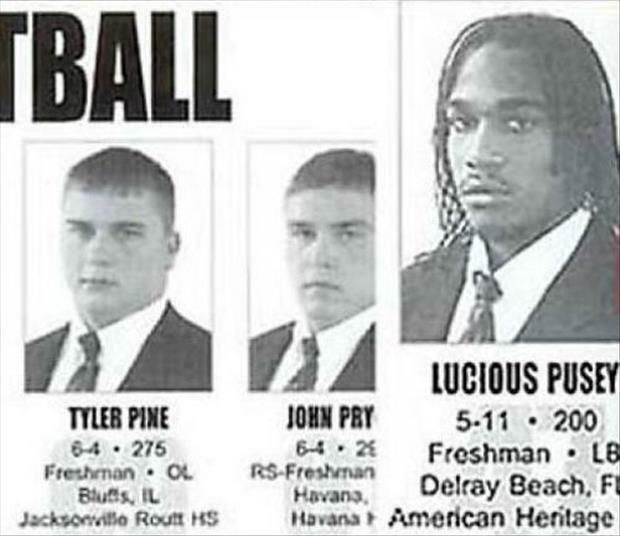 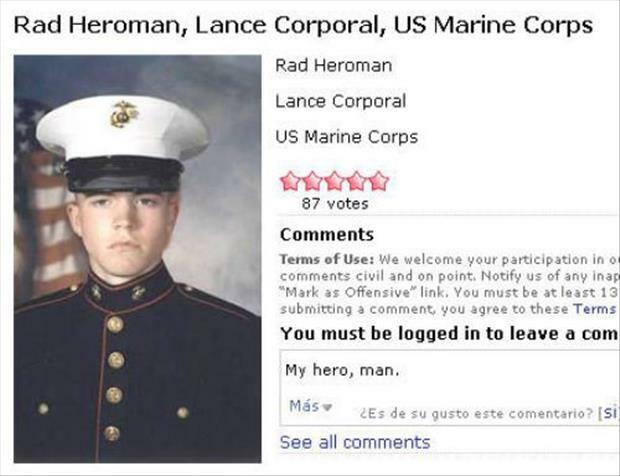 Share the post "24 People Who Seriously Need To Consider A Name Change, LOL." 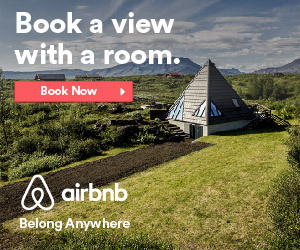 « 22 Ridiculously Awesome Rare Natural Phenomena That Happen on Earth	» Here Are 34 Relatively Simple Things That Will Make Your Home Extraordinarily Awesome. 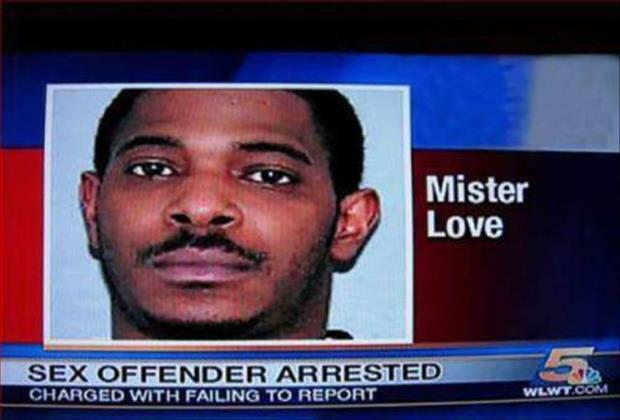 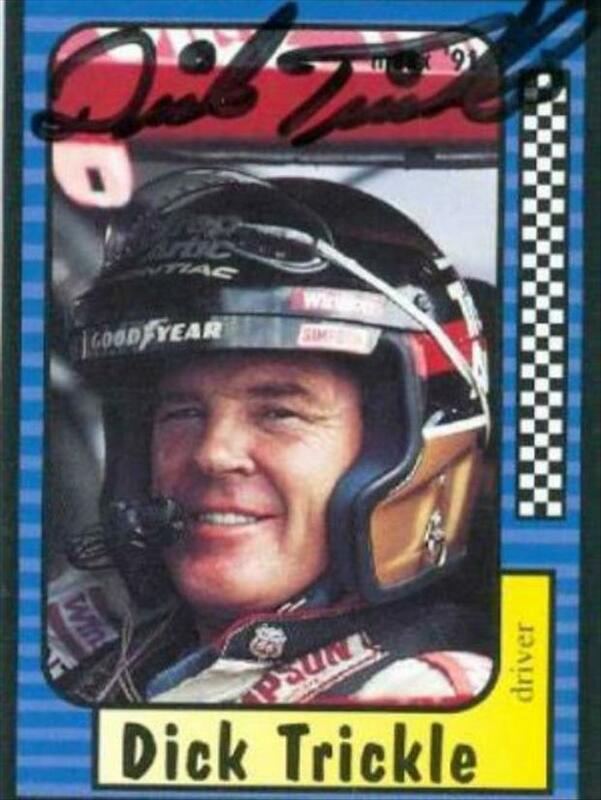 I Love #10.